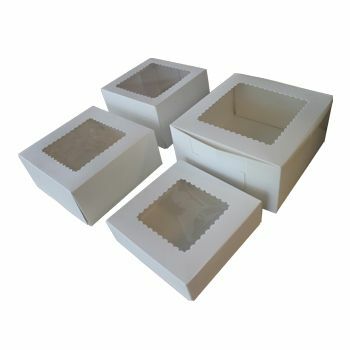 10 X 10 X 5.5"
Bakers, caterers and decorators know that the little touches are the most important like a fresh strawberry on top of a strawberry cupcake. Special touches do not just apply to baked goods but the way a company represents itself. Everything a business presents to the public can draw in or help keep customers, so one must consider how custom printed display boxes offer the best value to a store's brand. Brands are not just about colors, fonts and logos, but the message a company sends. This makes it important to consider what a business is about even when selecting custom made boxes for baked goods. 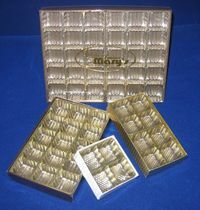 For example, someone who focuses on making organic or vegan sweets could complement the sustainable, environmentally friendly nature of a bakery by using recycled display boxes. Those who want to create an elegant image fit for high-end events might use minimal customization while those who offer cupcakes as an everyday treat might want a big logo or bright colors on a display box to create a sense of fun and whimsy.Creating the right style that matches a brand is a big part of the selection process, but functionality is also crucial. 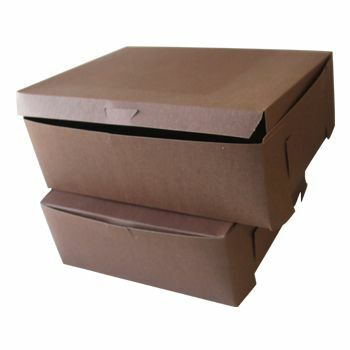 The locking corner imprinted bakery boxes from APlasticBag.com offer a one-piece design that keeps food secure. 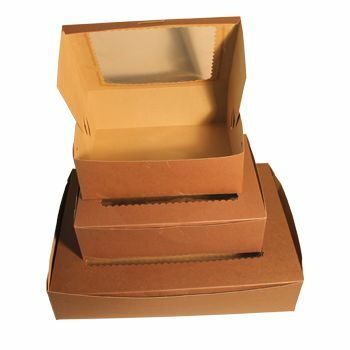 These display boxes are made from recycled cardboard and come in a variety of sizes. 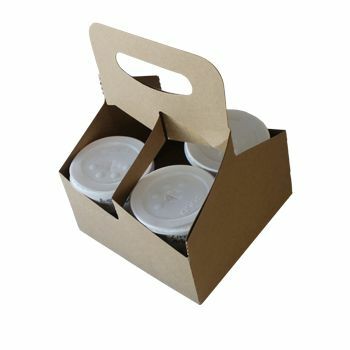 Custom printed display boxes can be ordered in amounts ranging from 25-250 pieces, and punctual delivery is guaranteed even with rush orders.When choosing custom display boxes that will fit your brand, contact APlasticBag.com for a free sample so you can see how your design will look. 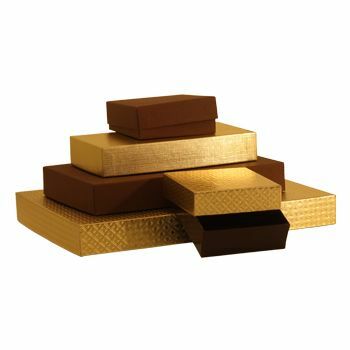 Your source for Cake And Bakery Boxes and Retail Boxes.